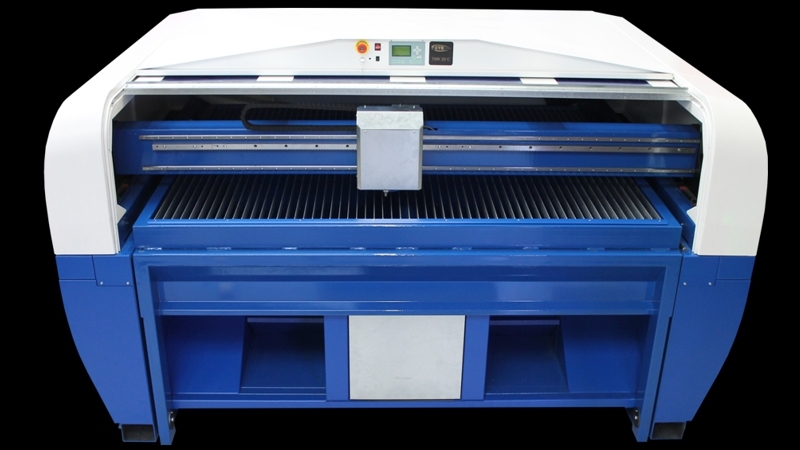 100W DC (CO2) or 40W-400W RF (CO2) Laser Cutting and Engraving Machine. 2000 x 1500 mm (2 x 1.5 m) work area. British Designed, British Manufactured laser machine. The British designed and manufactured TMK20 laser machine is our new, larger CO2 laser designed for many types of industry, including plastics fabricators or companies who just need that bit more space for their work. The floor-standing TMK20 is a versatile laser cutting machine capable of processing a wide range of materials. Our TMK20 has the option of 100W DC laser, or RF laser powers from 40W to 400W, offering the ability for metal cutting as well as plastics, woods and more - please contact our sales team for details. Machine Type Laser cutting machine. Control Interface 32 BIT DSP. Memory 32 M flash memory in the machine for job storage. Lens Height Adjustment 50 mm. Laser Tube Type [DC laser] CO2 sealed glass DC *Diamond*. [RF laser] CO2 sealed metal RF. Available Laser Power [DC laser] 100W / 120W CO2. [RF laser] 40W / 60W / 80W / 100W / 200W / 250W / 400W CO2. Speed Range 0.1 mm/sec to 800 mm/sec. Electronic Precision < 0.01 mm. Accepted File Formats HPGL, BMP, DXF, AI, G-Code. Driver Type X and Y micro step motor drives. [DC laser] 12 months machine and consumables warranty. [RF laser] 24 months warranty. Support Unlimited, lifetime support by telephone and email. Machine Weight < 2 tonnes. * To ensure easy traversing of doorways corridors etc please add 20mm to the machine dimensions displayed. This machine is designed to be lifted from the front by forklift - please contact CTR for advice on access restrictions. Please be aware that different laser machine powers may alter the outer dimensions of the laser machine to facilitate the size of the laser tube. Please contact CTR for more information. The below dimensions are the maximum sizes for each machine. Different laser powers may result in a more compact foot print than stated below. 100W DC CO2 laser tube, or a range of available RF CO2 laser powers. A minimum of 12 months machine warranty - please request a no-obligation quotation for full details. Manual slide-out knife-edge bar bed for easy loading and unloading of materials. Sealed electronic water cooling unit or air cooling system, dependant on laser type (DC or RF). Optional extra: external HEPA standard fume filtration. The TMK20 laser machine is designed and built in our Northamptonshire factory, to ensure quality control with the standard of this machine. The laser tube gives you a range of available laser powers for good quality cutting and engraving. Strong, aluminium bar bed for supporting flat, large pieces of material. These specially designed bed bars are easy to remove and clean. The bed slides out of the front of the machine for easy loading and unloading of materials. You can move the laser head up or down to best focus on different thicknesses of materials and products. Sealed laser cooling system [DC laser] A complete, fully enclosed water chiller unit, with interlocks to ensure the protection of your laser tube. [RF laser] A complete air cooling system with interlocks to ensure the protection and maximum efficiency of your RF laser. Optional fume filtration unit We recommend the use of a fume filtration unit with this laser machine for health and safety reasons. This is available as a range of external units with your laser. Click here for information on filtration. Laser design software Easy-to-use laser software for designing or importing files to laser cut and engrave. On-site installation One of our trained installation engineers will deliver, install and set up your products on-site to our high specification to ensure you have the best possible start. One of our trained installation engineers will provide full training on how to use the software provided with your laser machine, laser operation and routine maintenance. If there is a problem with your laser machine within the warranty period, we will visit you to sort it out. Unlimited support Total peace of mind. If you have a question about your laser machine at any time during the life of the machine, simply contact us during our normal open hours for assistance. CTR offer a range of fume filtration units designed for use with our larger range of laser machines. These filtration systems range in size and are available for specific applications. We offer a custom-made honeycomb bed for part or up to the full work area of this laser for working with smaller items or softer materials such as fabrics. 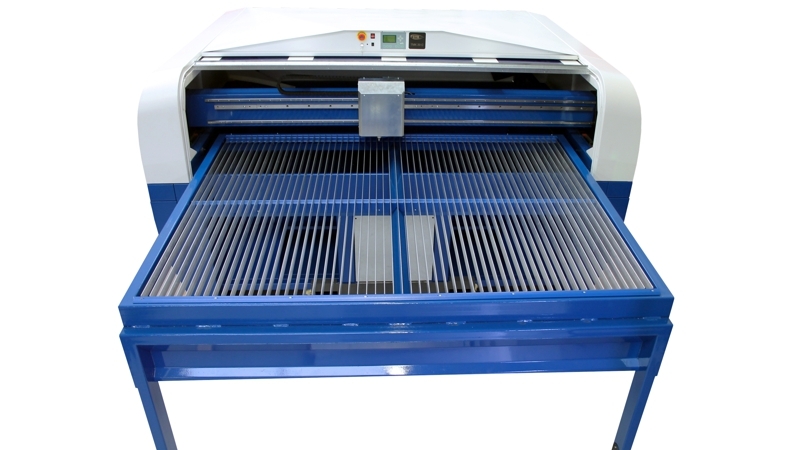 The honeycomb bed is easily fitted and removed from the laser machine so it can be put in for jobs as required, in addition to the knife-edge bar bed which is a standard feature with this laser machine. 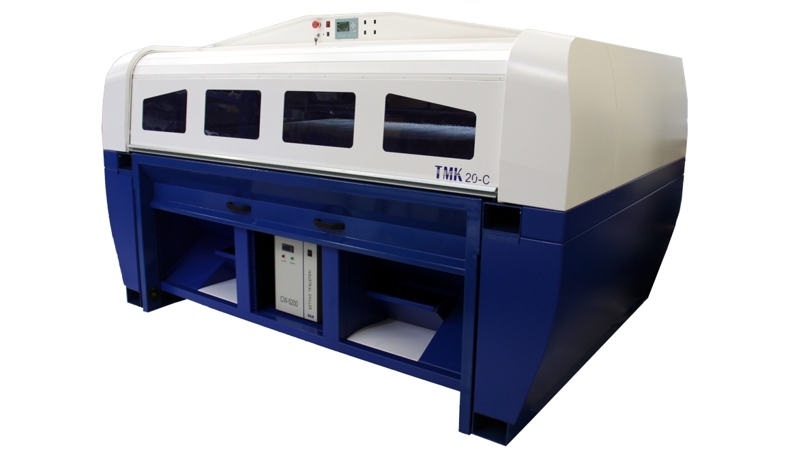 CTR offer a British designed and manufactured vacuum bed with our TMK20 laser machine. This vacuum bed gives a great advantage when working with flexible materials which do not traditionally lay flat, such as leather or thin woods. This vacuum bed holds the material flat to the special honeycomb work area to give you better results when laser cutting and engraving. Do you need a different size of laser machine? Looking for something even larger? As British designers and manufacturers, we can offer bespoke machines to suit your applications, from Concept To Reality. 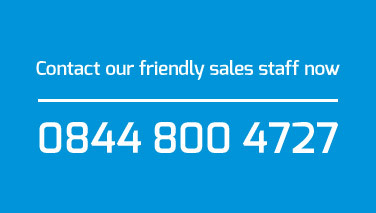 Contact us now to find out what we can offer your company.